Debt is an issue for many Americans. From student loans to credit card balances, there are a lot of things we’re trying to pay off. But while the financial struggles of millennials are well known, there isn’t as much attention paid to the debts of older Americans. After all, they aren’t trying to save for a down payment and buy their first home while also paying off student loans and keeping up with rising rent, right? Well, though some of that may be true, having too much debt or poor credit will affect your plans at any age. So how are older Americans faring? Well, one recent study looked at baby boomers and their non-mortgage debt, and found that people born between 1946 and 1964 have a median balance roughly between $20,000 and $30,000. Boomers in Houston had the most debt, carrying close to $32,000, while Oxnard, CA came in with the lowest median balance at $20,876. 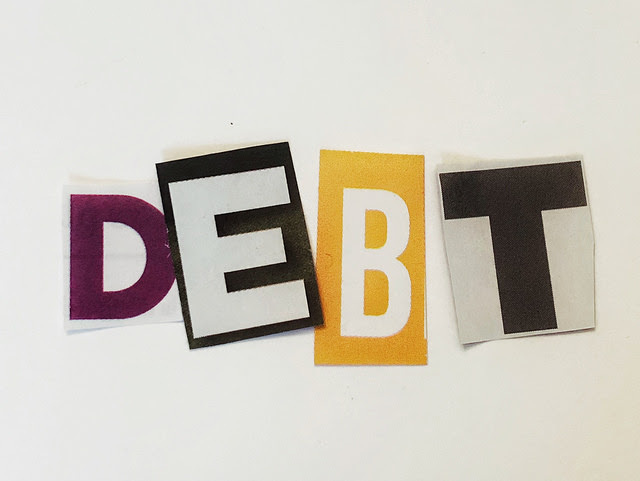 Among types of debt, auto loans were the biggest source comprising about 39 percent of boomer debt, while credit card balances came in a close second at 35 percent. Also in the report, of the top 10 cities with the highest amount of baby boomer debt, five were in Texas. More here.